Welcome to the shrine for Dragon Warrior Monsters. 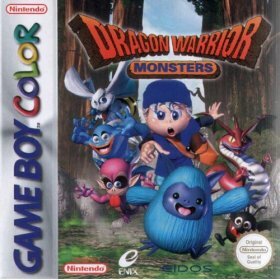 This is the Gameboy Color game set in the Dragon Quest world, but with a twist. Instead of battling the monsters yourself, you create and train a team of your own with up to three monsters to do the fighting for you.